Have you experienced fumbling for your house keys? Comfortably lying on your bed on your lazy days then suddenly heard a weird noise outside your house? Constantly worrying for the safety of your family? These are the common struggles we have at home. Your home is your dwelling place. It should be a place of safety and convenience. 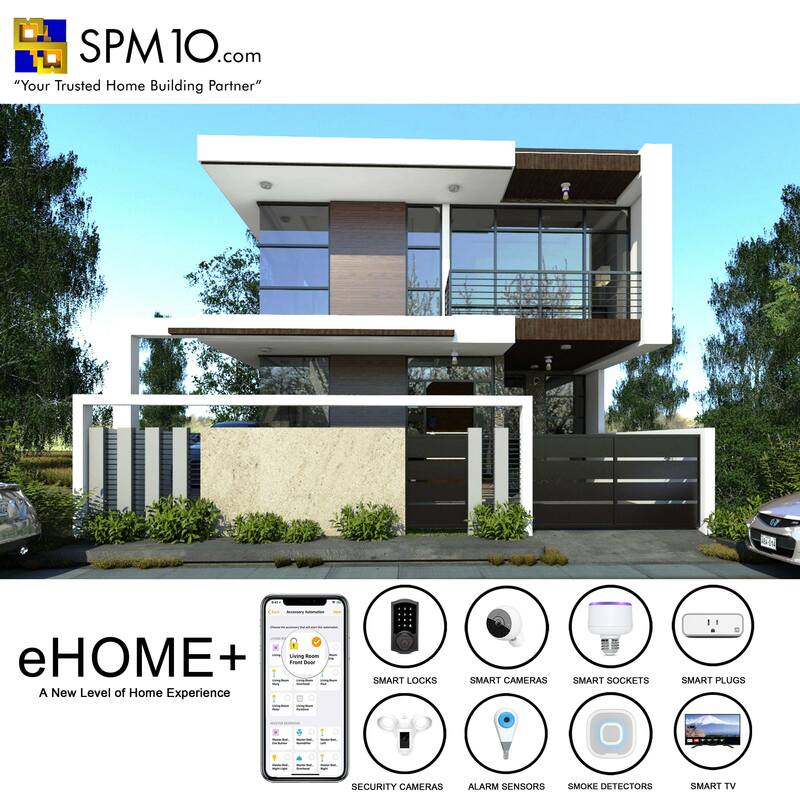 Now that technologies have been evolving, SPM10 came up with a concept of incorporating technology in a home, bringing a new definition of what customer experience is all about. 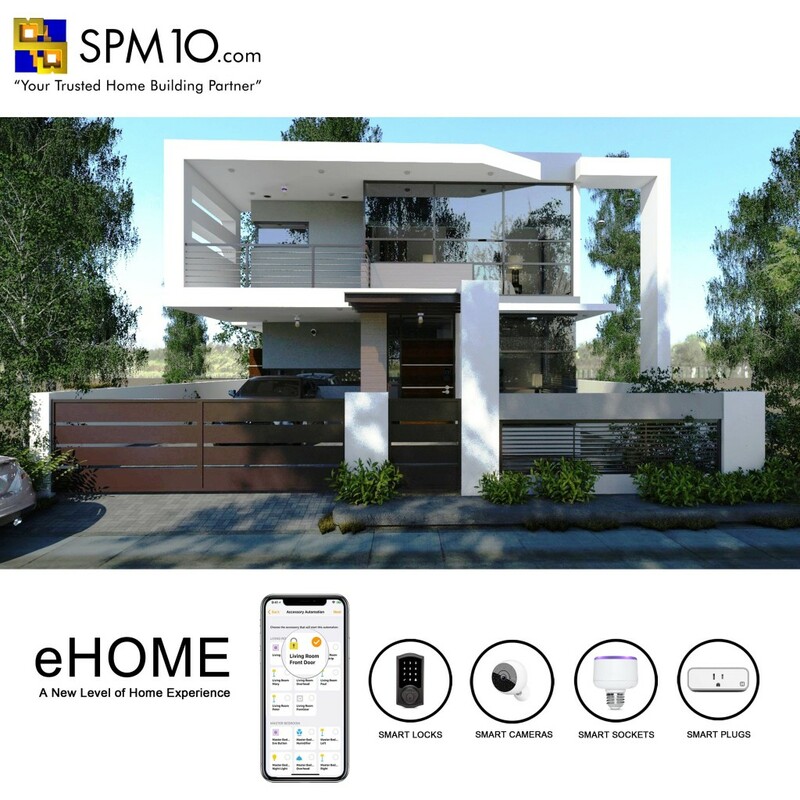 The new concept is called Experience Home (eHOME) and was launched last June 29, 2018. eHOME will be the official signature brand of SPM10 bringing a new level of safety and convenience. Your lifestyle combined with technology to give you a connected experience. Felt a weird feeling that someone is sneaking outside your home? eHOME is fully equipped with 24/7 high definition smart cameras. Monitoring your house has never been an interactive experience. Know what’s going on in your house through your mobile device via Smart CCTV cameras, access it anytime, anywhere. 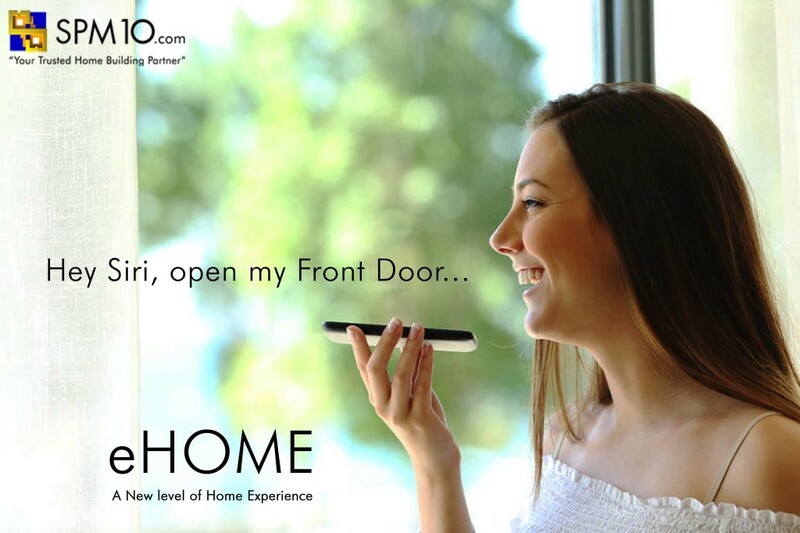 Open your door via voice command through Siri and effortlessly enter your home. You can also control your lights through your phone anytime of the day. Whether you are at home or at work, turning on/off you lights has never been this easy with eHOME. Here are the complete features of eHOME. Click here for more details about eHOME. With eHOME+, you’ll experience convenience at its best. Imagine a house where you can control almost every technology in your home through your phone. Combined with the technologies you’ll get in eHOME, eHOME+ is also equipped with smoke detectors. These smoke detectors have high end speakers that let you play music all day long. Wait there’s more! Your security is never a problem with eHOME+. Through door and window alarms, you’ll be notified if someone is sneaking outside your home. Know what’s going on in your house wherever you are. Here are the complete features of eHOME+. A simple home security in a palm of your hand. Wherever you go, keep life safe and convenient with eHOME and eHOME+. This is a home that is connecting possibilities. Say Hello to the new level of home experience. SPM10’s eHOME and eHome+, where you’ll experience safety and convenience at its finest. Click here for more details about eHOME+.